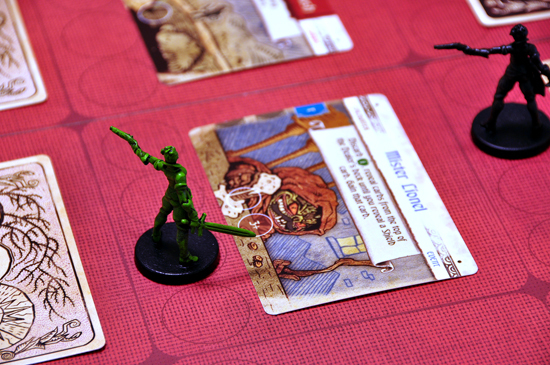 Hand of Fate: Ordeals, the tabletop adaptation of Defiant Development's action RPG series, has crowdfunded more than $190,000 on Kickstarter and is now the most-funded Australian tabletop game in Kickstarter history, with three weeks in the campaign still remaining. 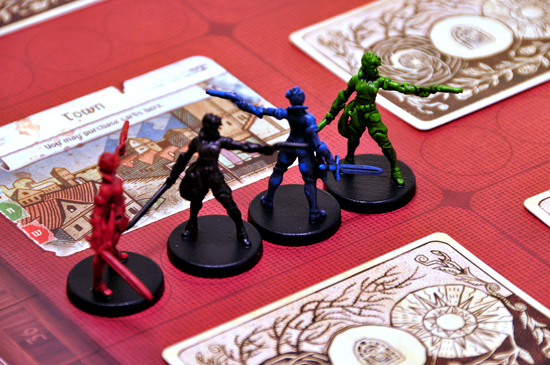 The previous record holder Twisted, a steampunk miniatures game from Demented Games, raised $162,154 AUD in 2016. 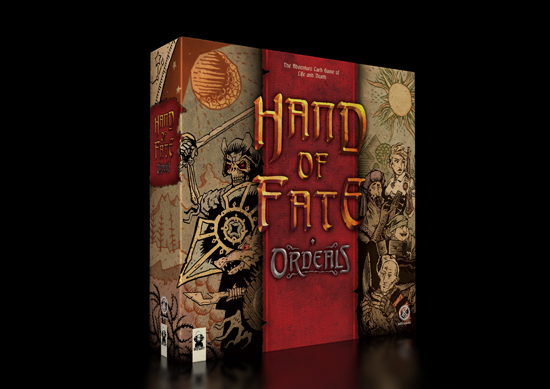 Further funding of the Hand of Fate: Ordeals campaign will allow the team to improve to the quality of the base game and develop expansion content. Thus far, additional Kickstarter pledges have supported the creation of a harder difficulty setting, new enemies and encounters, an endless mode, an alternate player board with art by Jesse Gillespie and a custom Food token. "We've been absolutely amazed by the support Hand of Fate: Ordeals has received over the past week" said Morgan Jaffit, Creative Director, Defiant Development. "Becoming the highest-funded Australian tabletop game on Kickstarter is a great honor and we look forward to using this success to make Ordeals the best experience possible when it releases this November." 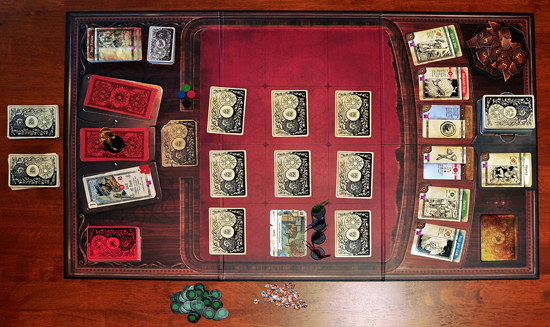 Designed in partnership with board game publisher Rule & Make, Hand of Fate: Ordeals offers a strategic dungeon-crawling and deck-building experience that bridges story between the original game and its forthcoming sequel while introducing new competitive and co-operative multiplayer modes that support up to four players. 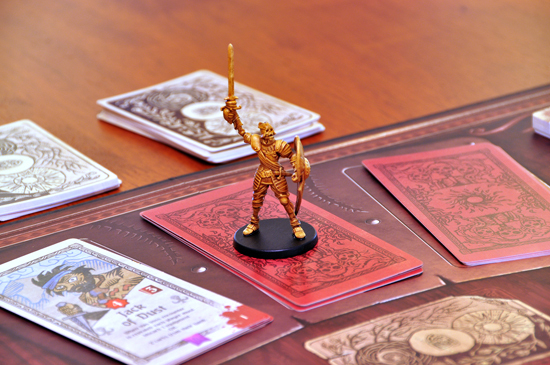 The Hand of Fate: Ordeals Kickstarter signals Defiant Development's debut into the world of tabletop development. It marks the studio's second successful campaign in recent years after raising more than $50,000 AUD in 2013 to create the original Hand of Fate, which was met with critical acclaim and went on to garner more than 2.2 million downloads. A fully-fledged sequel, Hand of Fate 2, is also in production for PlayStation 4, Xbox One, PC, Mac and Linux.